When the clock strikes 7 PM, the festivities will begin: the hottest songs played by DJ Isaac Donkoh-Halm ‘16; comedy performances by Juniors Jeffrey Taylor, Spencer Royston, and Joe Harrington; as well as exquisite cuisine such as a nut-free cookie display. Josie Brody ‘17 describes it as “a great place to hang out with my friends and relax after the stresses of school”. 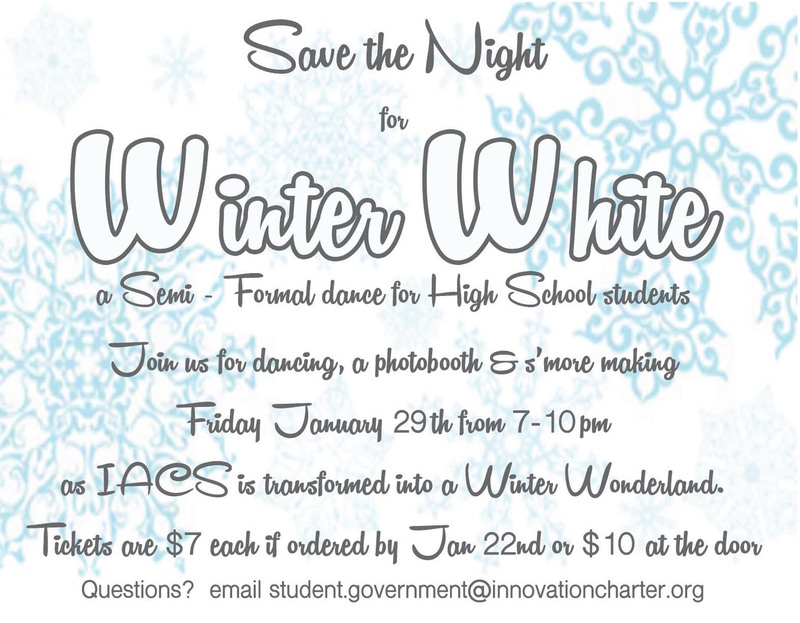 Student Government offers this overwhelming value for just $10 at the door. The best event of the year is coming to a cafeteria near you! Next Next post: Winter White Was A Winner!